Amazing Transformation at Sweetwater Lake, Nineveh -Brown County. Located in the woods and on a cove. SOLD Conversion from a barn to a home. Homes and Land are needed in Brown County. Please give Mark or Robyn a call for any questions! 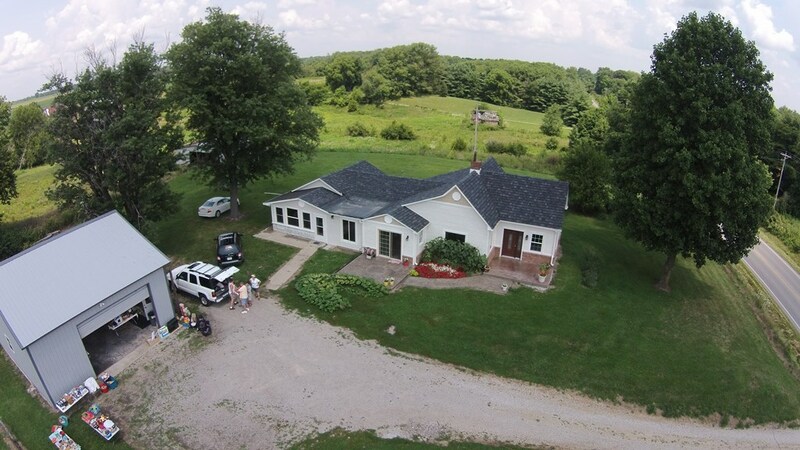 Brown County is a market that needs listings. 3 bedroom homes are very desirable. Please give Mark or Robyn a call for any questions. 3 bedroom 1.5 bath on 8 + acres of rolling hills, pond, forest, 2 car attached garage, 2.5 detached garage, walkout lower level, much more. THIS PROPERTY SOLD in less than 15 days. Call Robyn for any questions.